Cory Brown takes over the coaching helm at Galwegians. 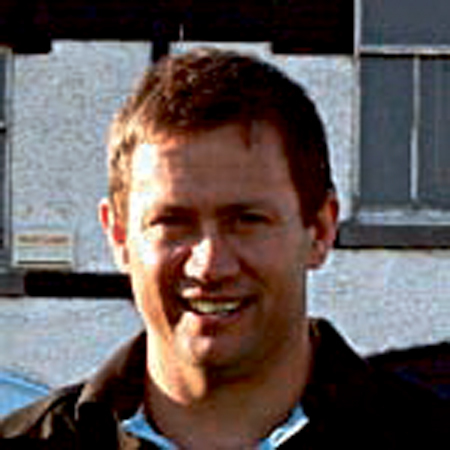 Galwegians have recruited Connacht Rugby development officer Cory Brown to coach its 1st XV next season. A New Zealander, Brown moved to Ireland in 2008 following a professional career with the Highlanders, Otago NPC, Leonessa Rugby, Italy, Tarbes Pyreneeds, France, and Sanyo Wildnights, Japan. He has worked with Connacht Rugby for the last five years, while also coaching Ballina, and last year started working with the Connacht Rugby scrumhalves. Brown comes from a strong New Zealand rugby family in Otago - his grandfathers, mother and father all played representative rugby, while brother Tony won 18 test caps for the All Blacks at outhhalf. Brown succeeds former Connacht player Colm Rigney.